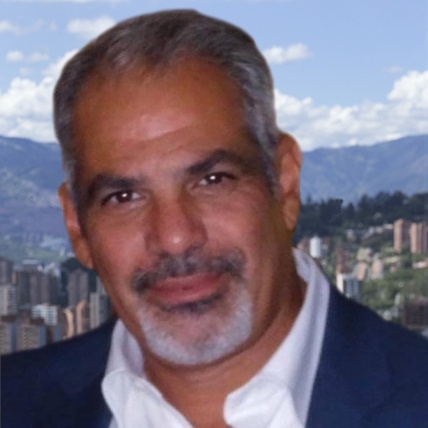 Mr. Stoffers is a co-founder of Xcellerate Biomedical Technologies INC. and the CEO of Bioscience Americas. He is an Investment Manager, Philanthropist, and Author of “The Future of Healthcare: Regenerative Medicine.” With more than fifteen years of business and executive experience, he has taken on key leadership roles in both public and private companies. His track record demonstrates a proven success at scaling businesses and increasing shareholder value. 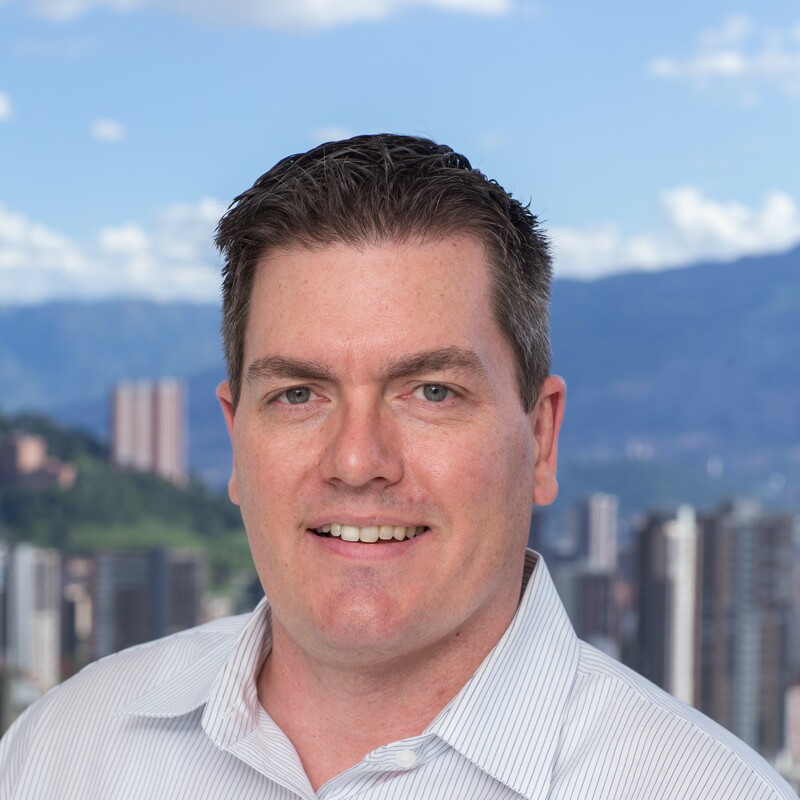 Eric’s experience includes CEO of Bioscience Americas, Director of development for a medical facility in Latin America, Manager of Investment Fund acquisitions, as well a publicly traded Real Estate Investment Trust, and the development and expansion of a major U.S restaurant chain. Eric is the Chairman and Trustee of Solutions for a Healthier World Foundation; a non-profit organization dedicated to treating people suffering from devastating diseases, through the most technologically advanced therapies. Mr. Stoffers is a member of Toastmaster’s International, The Mankind Project, which is a global network of nonprofit organizations, and attended Northern Arizona University for a degree in Business Administration. 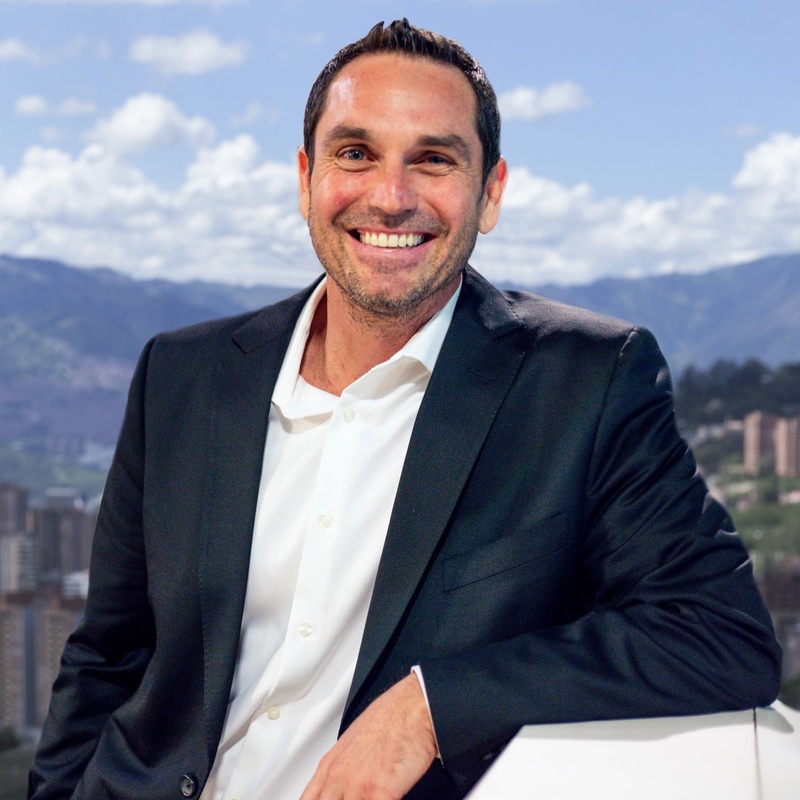 Juan is an experienced CFO who has worked in many sectors, managing large-scale projects including in construction, healthcare, and product roll-outs. His ability to create simplicity out of complex financial models allows companies to see the bottom line and make effective decisions for the future. His background in developing business plans, raising capital and preparing SCC documentation make him a perfect addition to the team. He has successfully organized road shows where he raised dozens of million dollar financing rounds. He has structured deals and developed international partnerships resulting in the financial growth of dozens of companies. 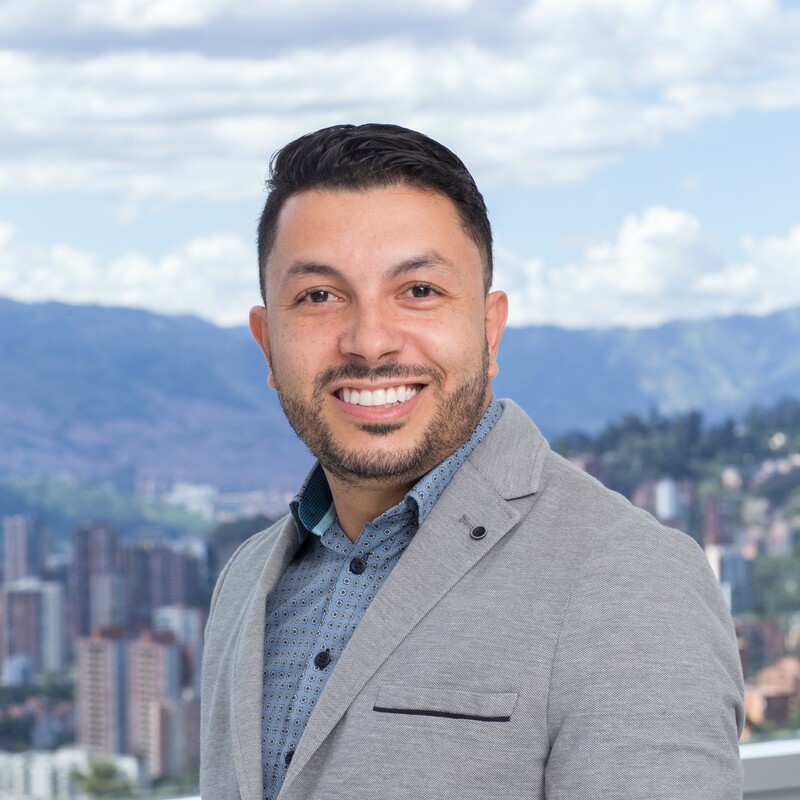 Juan will oversee all the financial, treasury, banking, internal and external audit, business planning, investor relations, human resources, technology services, and facilities. As Chief Strategy Officer, Marks is responsible for securing capital for research and development of stem cell treatment centers. Marks brings a tremendous track record of success in raising capital, sales and marketing and in international business development. 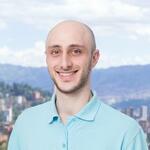 He has served as an advisor and chief strategy officer to dozens of start-up and early-stage companies. Prior to BioXcellerator, Marks was Founder & CEO of New Media & Entertainment Inc. He also co-founded Compass Properties an International Real Estate Company (Now Compass Group). Founder & President of Real Jaco: Academy of Leadership and Soccer, a non-profit organization dedicated to helping children become the leaders of tomorrow. Real Jaco provides leadership and soccer programs after school, weekends and during summer vacation, filling the void during the times our children are at the highest risk of being victimized or drawn into negative and criminal activities. 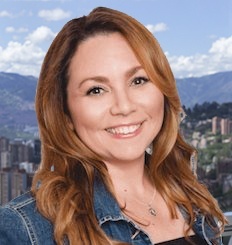 Ms. Godinez joins our team with over 16 years of Marketing and Business Management experience. During her career, she has helped develop companies with the infrastructure and guidance needed allowing them to become successful. Her track record and accomplishments make her an ideal person to help spearhead our patient marketing efforts. She has Bachelor’s degree in Accounting and Business Management from the University of Phoenix. She is also certified in Event Planning and holds multiple certifications in graphic designs and digital media. Her abilities allow her to not only create our website, do digital marketing, and collateral materials but also to track and measure the effectiveness of our efforts. Besides she is bilingual (fluent in Spanish), she is an asset to the team and our expansion in Latin America. Bacteriologist and Clinical Laboratorista of the Colegio Mayor de Antioquia. Specialist in Health Services Management of the Cooperativa de Colombia University and Health Audit of the CES University. With more than 15 years of experience in the implementation, maintenance and improvement of Management Systems in areas of Clinical Laboratory, Pathology and Cytology Laboratory, Diagnostic Imaging, Outpatient and Hospital Services. Her experience in the processes of Habilitation, Certification in ISO 9001 standards and Accreditation will contribute to the clinic in the consolidation of processes based on the best quality standards. Manuela joins our team to expand the reach of the clinic. She works with new patients to improve quality of life and creates strategic relationships with medical specialists contributing to the positioning of stem cell therapies. Her studies in international business and her experience creating and executing marketing and sales strategies will help the growth of the Latin American clinic. She will focus on the methodology of Inbound Marketing and Sales. Her command of English, Portuguese and German, will allow her to develop relationships at an international level. Manuela's experience as a project manager allows her to lead processes and make use of optimal management resources, as well as, integrate different work teams and align them to achieve mutual goals. Health Administrator with an undergraduate in Business Administration, with 18 plus years of experience in the health sector, working with Clinics, Hospitals and Health Provider Institutions. He Is a professional with the ability to analyze, plan, and control the administrative and operational processes of organizations with a high level of reliability. Osman's fundamental objective is to offer his experience, innovative and creative capacity and his passion for the service of patients, and their families during their stay in the clinic. He hopes to become the effective and timely communication channel between the medical team and the patient. Mathieu joins the team to support the Digital Marketing department of BioXcellerator by creating high quality, strategic and specialized integral content to strengthen the company's positioning and its research in cell therapy. His profession as Industrial Designer allows the constant renovation and improvement of the workspace and the participation in fairs and events with innovative Stans. its focus on graphic design is a great tool for creating valuable content for the company and clients. He joins the Digital Marketing department to support the continuous growth of BioXcellerator in the United States and Latin America through Inbound Marketing; His knowledge in English is essential for his work within the company.